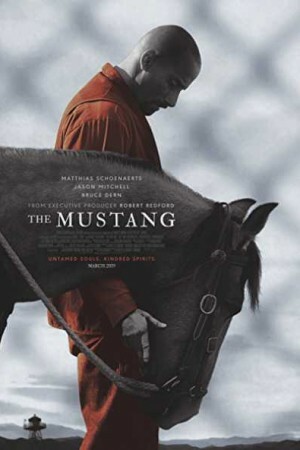 The Mustang is an American-French-Belgian drama film focused on the story of a violent convict, Roman Coleman, imprisoned in a rural Nevada prison. While struggling to escape his past, Roman gets a chance to participate in an outdoor maintenance program, a part of a state-mandated social rehabilitation. Myles, a no-nonsense veteran trainer, spots him while Henry, an outgoing fellow inmate and trick rider, helps him to get accepted into the program’s selective wild horse training section. During the rehabilitation program, Roman gets to gentle an especially unbreakable mustang that leads him to discover his own humanity. How he gets through the program and what is the impact on his personality forms the rest of the story.